Directions: 1. Pre- Heat oven to 425 2. Wash brussels sprouts, cut off the ends and then cut in half 3. Place on baking pan, cover with olive oil and sprinkle with HEPP'S Ghost Pepper Sea Salt ( start light you can always add more later) 4. 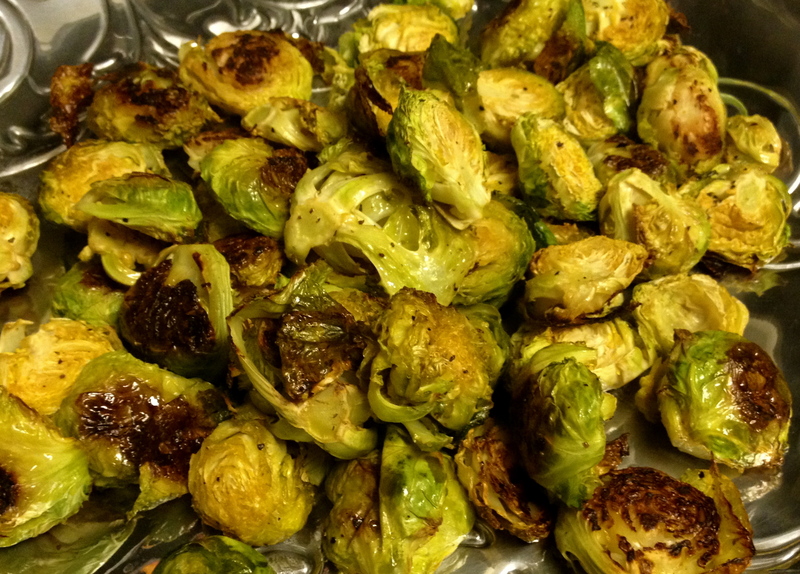 Bake until brussels sprouts start to brown, and salt to taste. Alternatives- for a more traditional flavor use HEPP'S himalayan pink sea salt, or Aussie Flake, or try other flavors like lemon sea salt, rosemary sea salt, or roasted garlic sea salt.